Our designers can create your graphic package from your ideas, or add new elements to an existing package. We can also apply the design to other usage, for example statistic reports and web pages. We can optimize the design for our own graphic engines, or make it generic so that you can use it in your own systems. Complete broadcasting solution designed for DBU‘s new streaming service “DBUtv”. 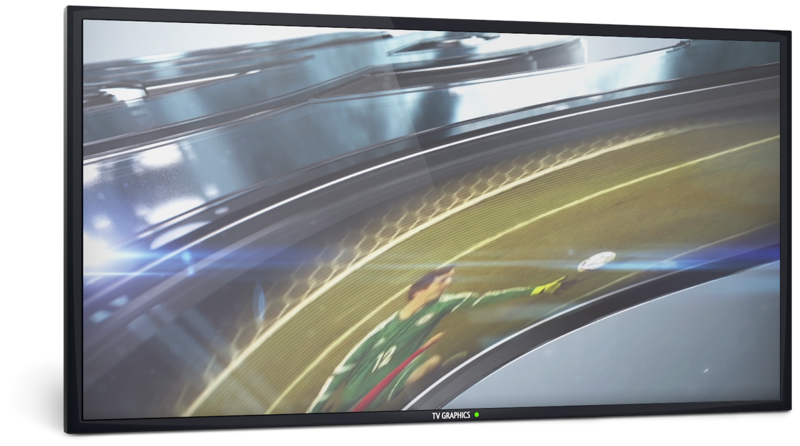 Including 3D intro/outro’s, wipes and complete on-air graphic package. 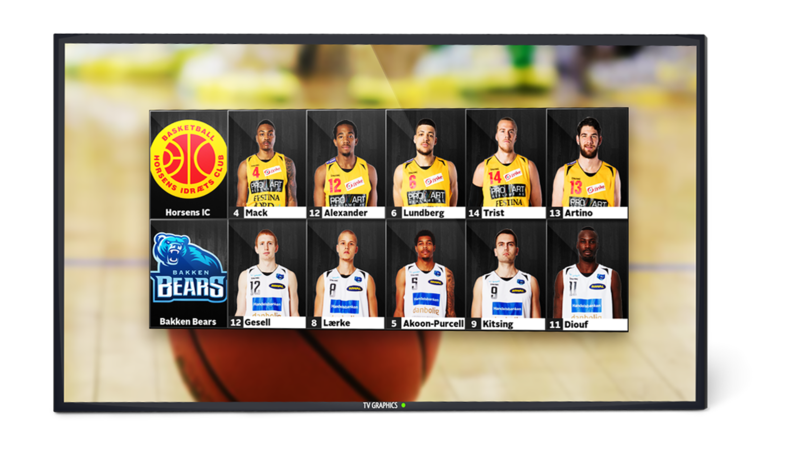 We had the pleasure of working with TV 2 SPORT in creating their new broadcasting package. This included graphics for handball, badminton, racing, basketball and icehockey. 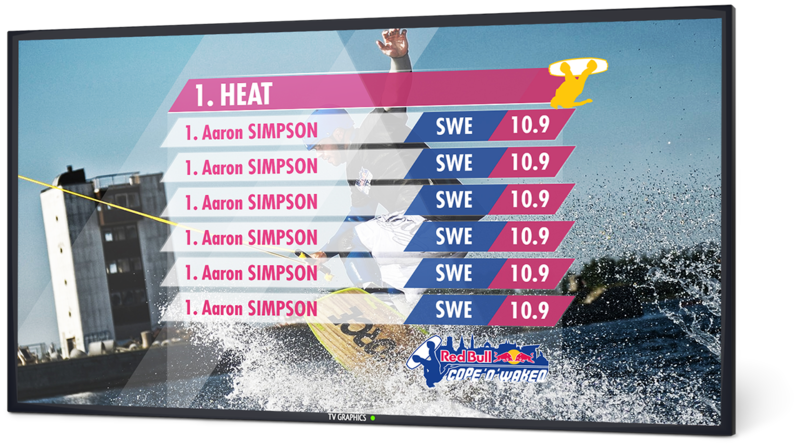 We’ve had the pleasure of doing Red Bull‘s Cope’n’Waken event in Copenhagen the past few years, and also designing the big screen graphics for them.